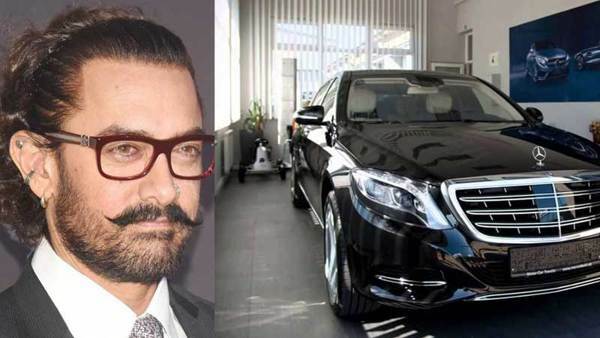 As you know Bollywood superstars live luxurious lives, here we are talking about their expensive cars collection in the garage. Shah Rukh Khan who is the richest actor in India is obsessed towards royal cars and other superstars and his counterparts are not less than him in the collection. 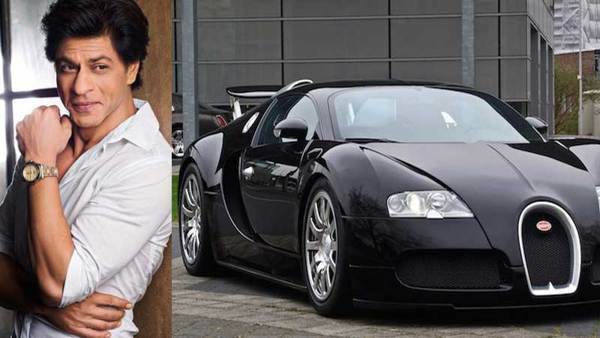 Shahrukh Khan has most expensive car among Bollywood celebrities and its price will make you shocked. 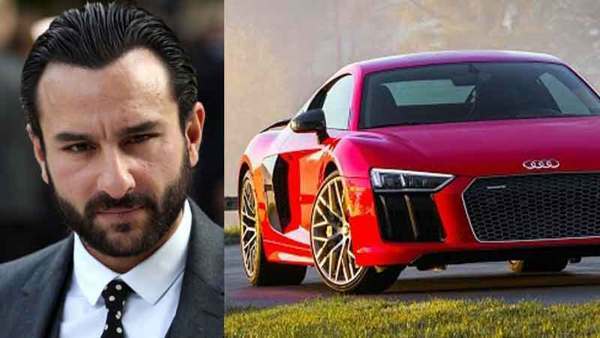 His car selection is a dream because of world’s top class cars Rolls Royce, Mercedes, BMWs and Audis including he has more than 20 cars in the collection, Bugatti Veyron (Rs 12.00 Crore) is the most expensive of them. Shahenshah of Bollywood Amitabh Bachchan is ruling Hindi film industry for last fifty years and still, his swag doesn’t fade a bit. Rolls Royce Phantom, Mercedes Benz S600 including he has 25 cars in the garage. The genius Bollywood actor Aamir Khan is the most promising Box Office superstar whose success ratio is hundred percent for last a decade while he does selective films or one film in 1-2 years. 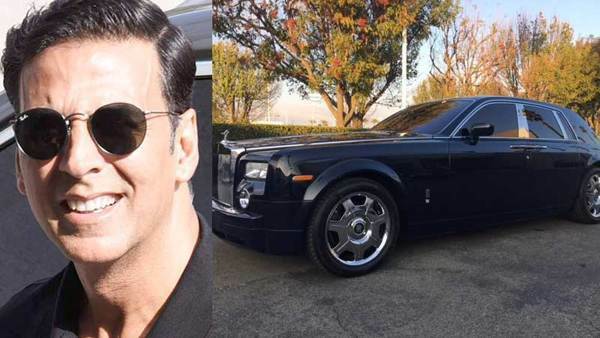 Akshay Kumar is currently doing super hit films back to back and his luxury lifestyle is just inspiration for strugglers because he is the superstar who has the most number of flops in early career. He has expensive cars like Rolls Royce Phantom, Mercedes, Ferrari, Range Rover Vogue. 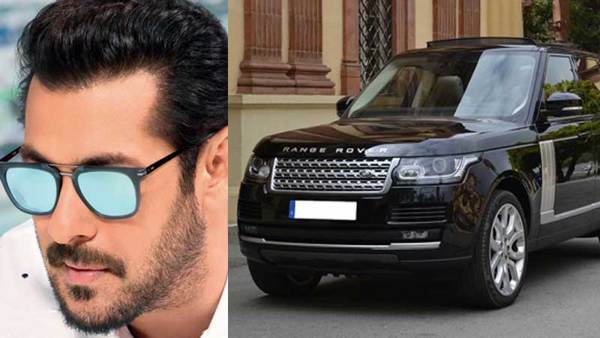 Salman Khan is bike and car lover and has a huge collection of expensive bikes and cars. Box Office King Salman Khan means a blockbuster per year and he is the highest taxpayer from Indian cinema. 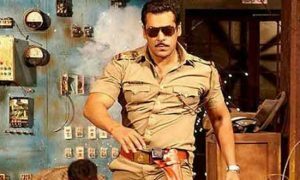 Dabangg Khan has Lexus LX570, Audi R8, BMW X6, Range Rover Vogue like costly cars in the garage. 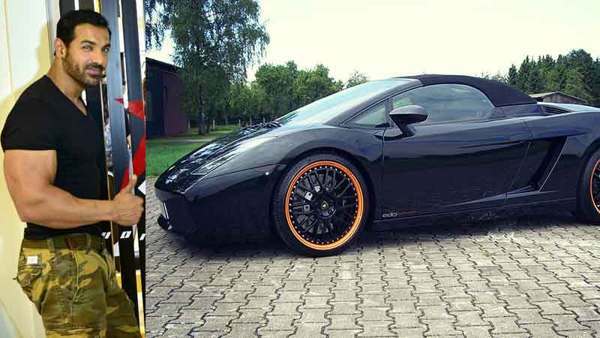 Handsome hunk Hrithik Roshan is one of the highest paid actors in India and he has 8 luxurious cars in the garage. 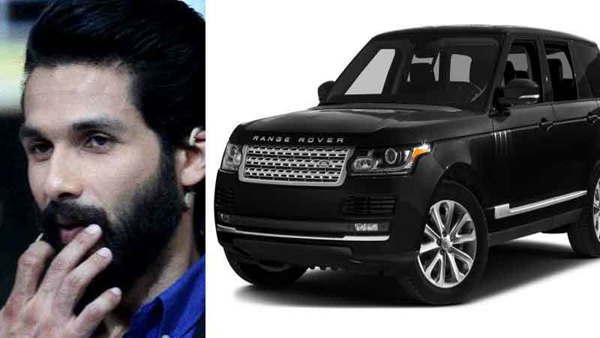 The actor recently purchased Aston Martin Rapide S in Apr 2018 which cost is Rs 3.80 Crore. 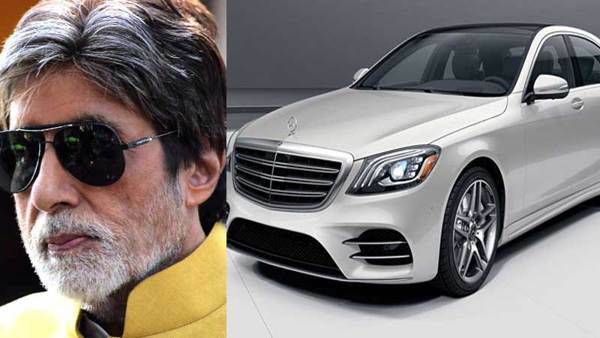 Porsche Cayenne and Mercedes S500 like cars in his collection. 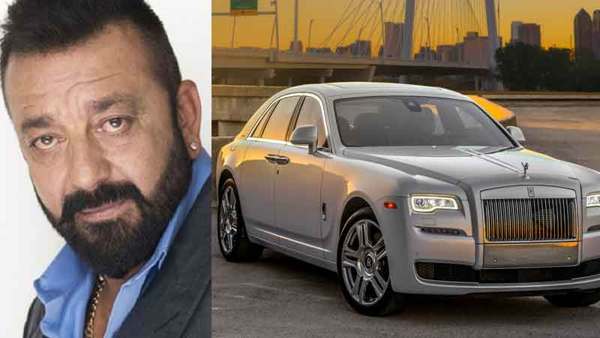 India’s biggest supermodel and big man actor John has his own production house, he is crazy for bikes but his car collection is also huge. 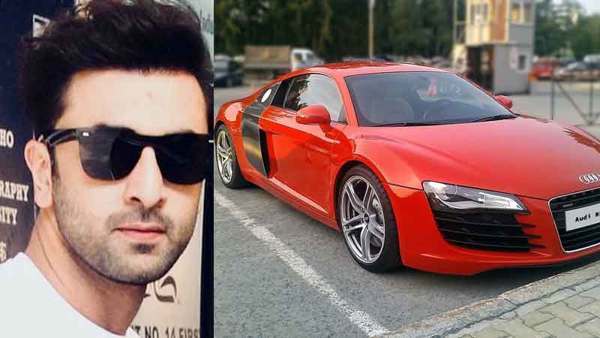 The actor modified Maruti Gypsy according to his royal personality, Audi Q7, Black Nissan GT-R and Lamborghini Gallardo are his expensive cars. Despite flop movies, Saif Ali Khan’s stardom is not over yet and the actor lives a royal Nawabi life. Audi R8, Range Rover, Mercedes-Benz S-Class, Jeep Grand Cherokee SRT like expensive cars in his garage. After completing 5 years sentence, the actor is doing several films at a time while he has a successful career in Bollywood and the actor ruling industry for last three decades. Rolls Royce Ghost Phantom, Audi R8, Mercedes M-class, Ferrari 599 like luxurious cars in his garage. 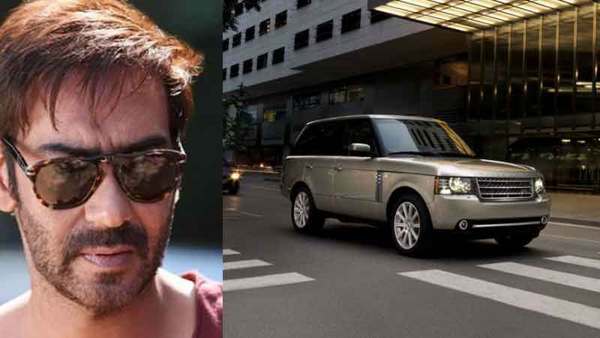 Bollywood’s Singham Ajay Devgn is the most loved actor as a performer, he is the owner of several theaters across the country. Ferrari Laferrari, Maserati Quattroporte, Range Rover Vogue, BMW Z4 like luxurious cars in his garage. Charmer Ranbir Kapoor is the 4th generation of India’s oldest film fraternity Kapoor and he is a promising actor. 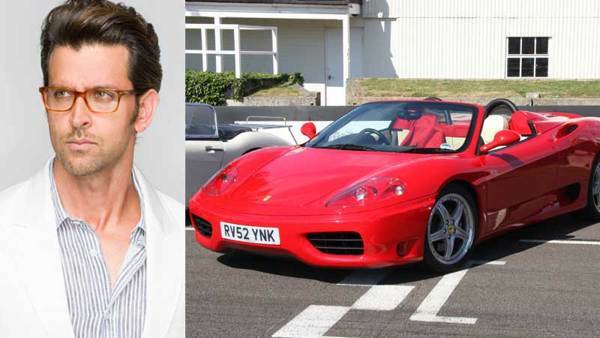 He has a huge collection of cars and bikes, Range Rover Sports, Audi R8 are most expensive cars in his garage. Chocolaty Shahid Kapoor has a huge fan following across the world and the actor-dancer lead a royal life. He has Jaguar XKR-S, Range Rover, Porsche Cayenne GTS, Mercedes-Benz ML-Class, Mercedes Benz GL-Class like cars in his garage. Abhishek Bachchan is a successful businessman, actor and his father, mother, and wife all are huge stars of Indian cinema. Bentley Continental GT and Rolls Royce like cars in his garage. Ranveer Singh gained a huge fame and success so fast as the actor debuted in 2010. Today he is the Brand Ambassador of several brands and among highest paid actors. 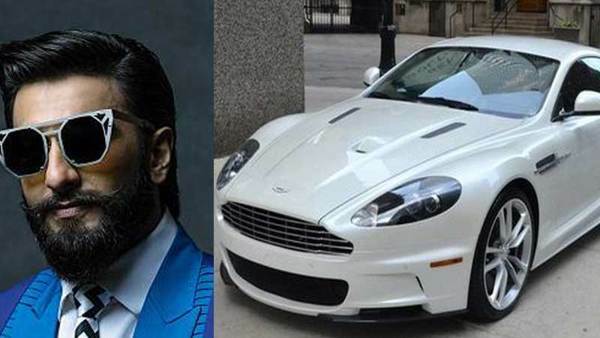 Aston Martin is the most expensive car that he gifted himself in 2017 and celebrated the 32nd birthday with girlfriend actor Deepika Padukone. Congress leader late. 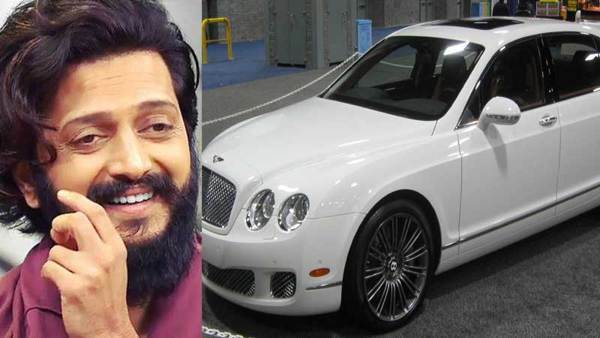 Vilasrao Deshmukh’s son and Bollywood actor Ritesh Deshmukh lives a luxurious life. 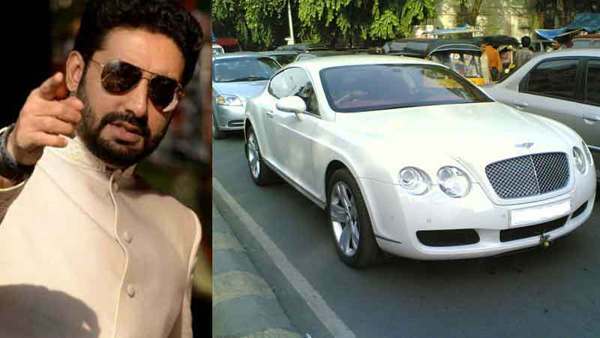 The actor has Bentley Continental Flying which cost is Rs 3.20 Crore in India.